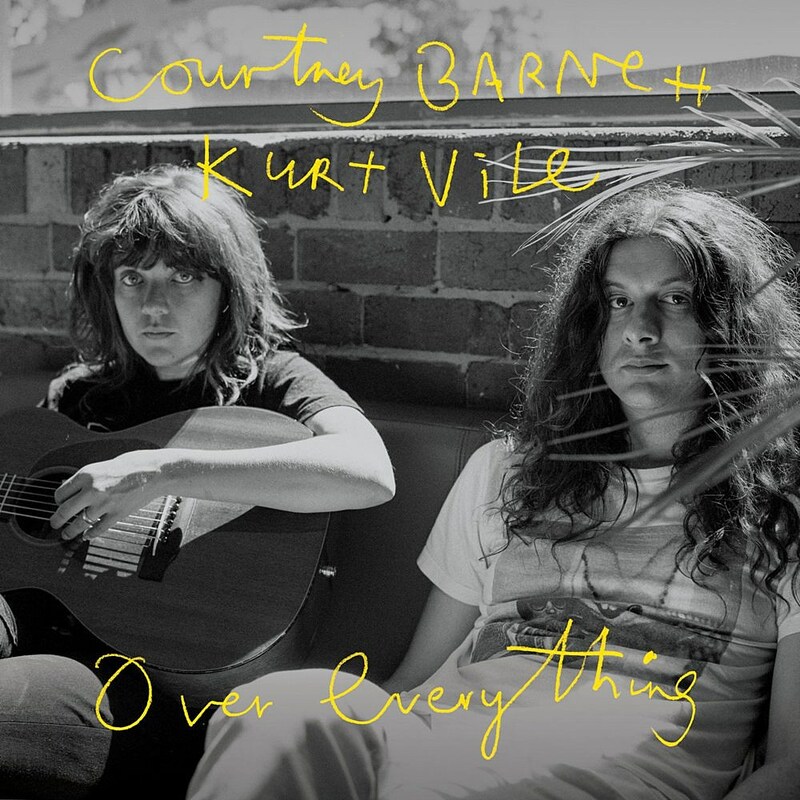 Kurt Vile and Courtney Barnett‘s album of duets, Lotta Sea Lice, is out in two weeks (10/13) and in anticipation of that, the pair made a Spotify playlist of some of their all-time favorite duets. Their list includes Stevie Nicks & Tom Petty‘s “Stop Draggin’ My Heart Around,” Marvin Gaye & Tammi Terrell‘s “Ain’t No Mountain High Enough,” George Jones & Tammy Wynette‘s “Golden Ring,” Brigitte Bardot & Serge Gainsbourg‘s “Bonnie and Clyde,” Nancy Sinatra & Lee Hazlewood‘s “Some Velvet Morning,” Richard & Linda Thompson‘s “Wall of Death,” Nick Cave & Kylie Minogue‘s “Where The Wild Roses Grow,” Sonny & Cher‘s “The Beat Goes On,” Ella Fitzgerald and Louis Armstrong‘s “They Cant Take That Away from Me,” Elton John & Kiki Dee‘s “Don’t Go Breaking My Heart” and a whole bunch more (plus Courtney & Kurt’s two singles from their LP that have been released). You can listen to the whole playlist below. What would be on your list of best duets? You can catch Courtney Barnett and Kurt Vile on tour this fall, including at Loew’s Jersey Theatre November 6 (tickets are on sale, and you can enter to win a pair) and a sold-out show at NYC’s Beacon Theatre on November 1.